Is Bruxism the Reason You Have Headaches? Millions of Americans wake up to headaches, sore jaws, and frustrating facial tension and can’t seem to pinpoint a reason for their pain. Celebrity cosmetic dentist and author, Dr. Kourosh Maddahi, says these mysterious pains are often symptoms of bruxism – teeth grinding and clenching that more than 50% of adults suffer from and a major contributing factor to fractured teeth and consequentially, aging. 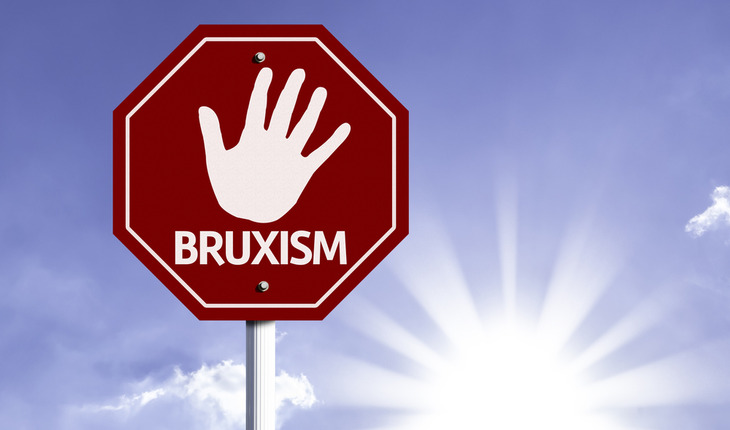 Bruxism stems from a multitude of issues, but is most commonly a result of stress or irregular sleep patterns and in many instances, is simply a bad habit we randomly develop. Dr. Maddahi has noticed the altered facial structure of patients with fractured teeth and has five tips on how to avoid bruxism and maintain a healthy, youthful smile. 2 Chew softly: Putting your jaw through stress during the day trains it to do the same at night. Avoid chewing gum or hard foods like steak and gummy candy, especially late at night. 3 Stick out your tongue: Okay, maybe not all the way out. But, try resting your tongue between your top and bottom teeth while falling asleep. This trains your jaw to rest without clenching. 4 Treat your jaw to a spa day: Warmth is essential in training your jaw to stay relaxed. Try taking a hot bath before you go to sleep, or rest a warm washcloth on your face as your night comes to a close. Massaging your jaw helps too! 5 Stay sober: Alcohol and caffeine can cause significant increases in grinding and clenching. Try something more soothing, like caffeine-free tea, to help calm your body and jaw. Please visit http://www.drmaddahi.com/ and Dr. Maddahi’s Amazon page, http://www.drmaddahi.com/.